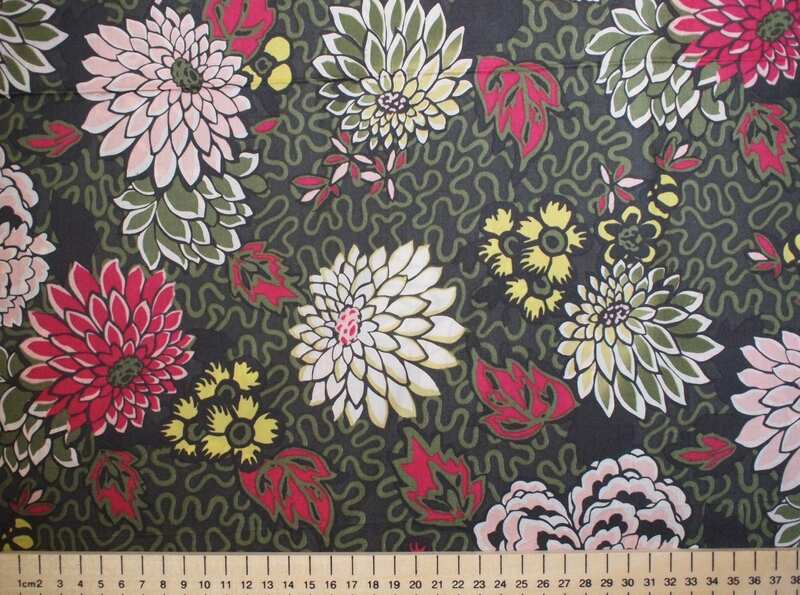 Tana lawn fabric from liberty of London, sold per 25cm. 1.37m (34") wide, sold per 25cm (approx 10"). If you buy more, you'll receive your fabric in one single piece.